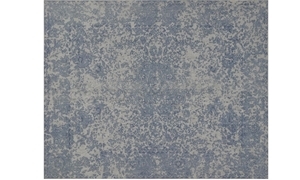 5' x 8' blue & sand color rug printed in Italy on a cotton & polyester blend. Part of the Magnolia Home by Joanna Gaines collection. 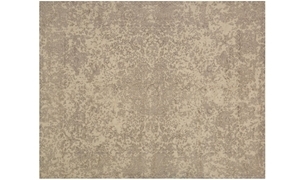 8' x 10' rust color rug printed in Italy on a cotton & polyester blend. Part of the Magnolia Home by Joanna Gaines collection. 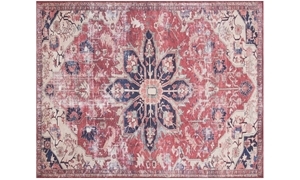 5' x 8' rust color rug printed in Italy on a cotton & polyester blend. Part of the Magnolia Home by Joanna Gaines collection. 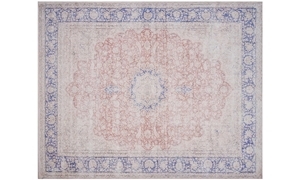 8' x 10' terracotta & blue rug printed in Italy on a cotton & polyester blend. Part of the Magnolia Home by Joanna Gaines collection. 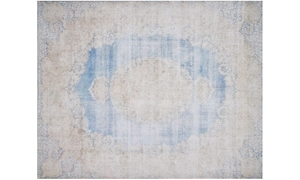 5' x 8' terracotta & blue rug printed in Italy on a cotton & polyester blend. Part of the Magnolia Home by Joanna Gaines collection. 8' x 10' teal rug hand-loomed of 100% wool and then carefully screen printed. Part of the Magnolia Home by Joanna Gaines collection. 5' x 8' teal rug hand-loomed of 100% wool and then carefully screen printed. Part of the Magnolia Home by Joanna Gaines collection. 8' x 10' ivory color rug hand-loomed of 100% wool and then carefully screen printed. Part of the Magnolia Home by Joanna Gaines collection. 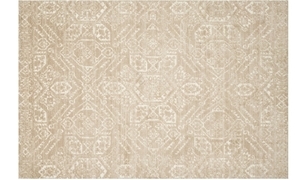 5' x 8' ivory color rug hand-loomed of 100% wool and then carefully screen printed. Part of the Magnolia Home by Joanna Gaines collection. 8' x 10' blue rug hand-loomed of 100% wool and then carefully screen printed. Part of the Magnolia Home by Joanna Gaines collection. 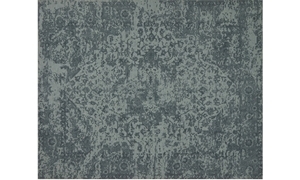 5' x 8' blue rug hand-loomed of 100% wool and then carefully screen printed. Part of the Magnolia Home by Joanna Gaines collection. 8' x 10' sand & ivory color rug power-loomed of 100% polyester microfiber. Part of the Magnolia Home by Joanna Gaines collection.